Truly experience the American Southwest with us as we explore topics like ancient geology, the Wild West, the railroad and early industry. 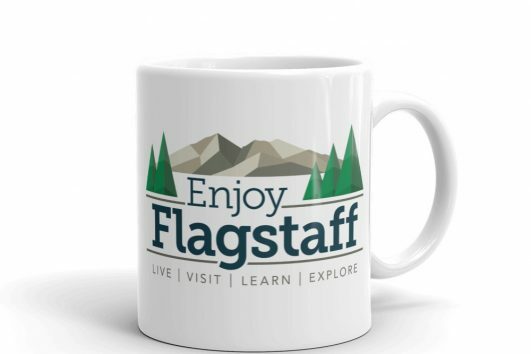 Flagstaff is the Southwest, explore it with us. 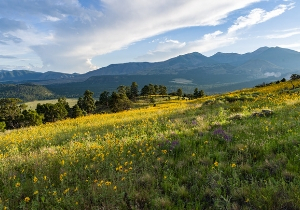 Enhance your adventure through northern Arizona by exploring Flagstaff. Our town is way more than just a gateway to the Grand Canyon, and exploring its rich history is a must do. 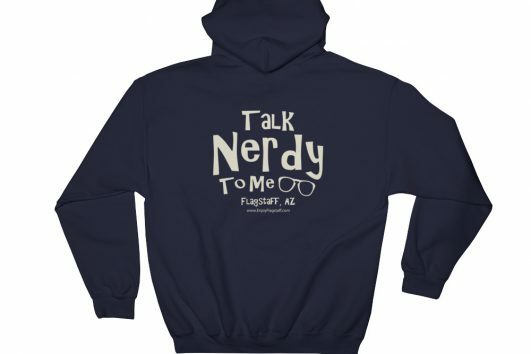 Talk Nerdy To Us! 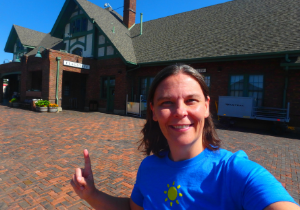 We love people that love to learn, and on our tours we emphasize sightseeing from a perspective of interest and learning. Knowledge is the key to understanding. 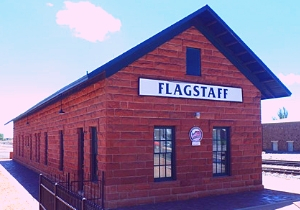 Enjoy all Flagstaff has to offer from the safety and comfort of our custom tour bus. Every seat on our bus has the best view in the house! 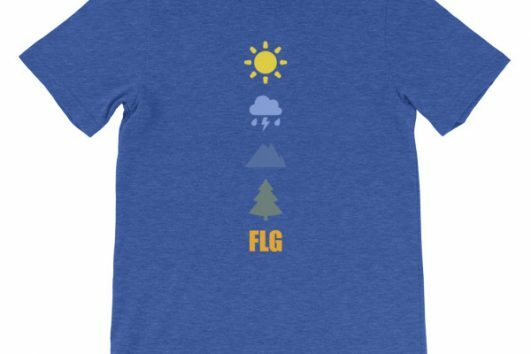 Our love of Flagstaff helps you tour like a local! 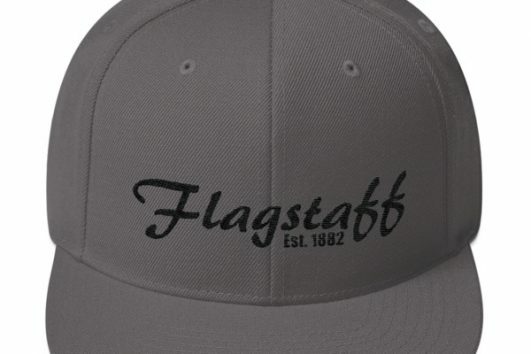 Your local drivers and tour guides have an intimate connection to Flagstaff and all that it has to offer. Our online booking system allows for fast and easy booking any time of day! We are also available by phone to answer your questions. Sign up to receive exclusive discounts, awesome content, news & much more!